I am an American widow living abroad on a small retirement income. I live very well in Nepal and truthfully, my lifestyle is a lot higher than if I lived in the US. However, I did have some savings when I arrived in Nepal. The situation in the US has changed substantially since I left-for the worse. It’s been a record year for cold weather and homelessness. American people are suffering. I want to encourage those hit hardest to get out and live a better lifestyle, too, like me. But the poor seem trapped, just as trapped in the US as the poor are here in Nepal. I’m talking about a widow/widower/retired person with $700-800 per month in retirement. I’ve read about ways to live abroad on a shoestring, but the advice never seems to be the answer. 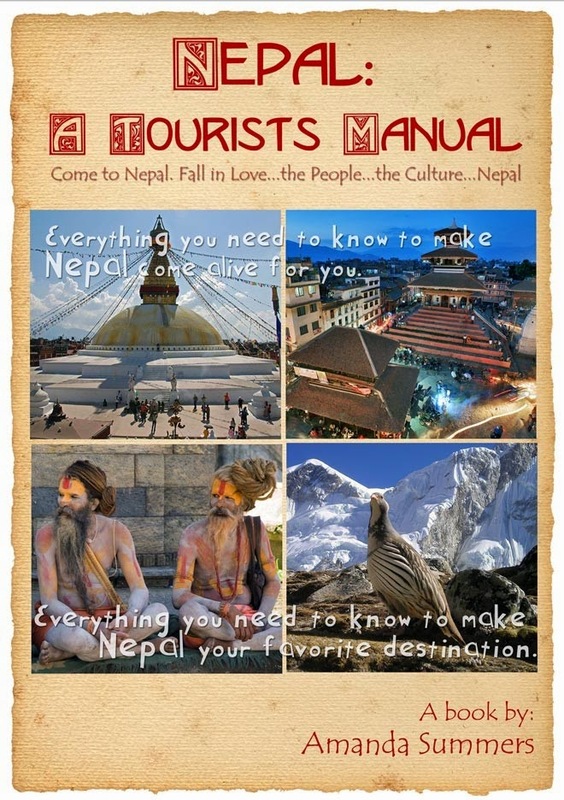 One of the budget travel guides tell you it can teach you how to live in Nepal on only $40 per day, which is about $25 more than necessary. OK, if you are trekking it can get a bit pricy, but seriously, I know it is very possible to live here, very nicely, on $15 per day. I want to get to know people who would like to give it a try. I particularly want to mentor women from the West who never thought they could get away to have some adventures. ----So, here is the offer to anyone willing to explore this. a. I have explored the medical facilities in Nepal and have relationships with doctors and other health care professionals. Should you become ill you will have the best possible care. b. I suggest getting a travel insurance policy in case you have a major health challenge. This would allow you to be taken to a world class hospital in India, Thailand, Dubai or back home. c. In the event that you need hospitalization you will have the facility upgraded to be consistent with Western medical care. A staff nurse, latex gloves, an air filter, etc. will be provided for you during your hospital stay. A day worker will be provided during your recovery time. What this will do is get you unstuck. You could go back in May and everyone will be happy to see you. You will have escaped the cold, been active for the entire time, been in a safe environment, and will return with more pictures and stories than you ever thought possible. You could spend a few weeks or a month with each of your family members when you get back, since you probably won’t have a house anymore. So, that would give you another year or so to finalize your plans to make a more permanent escape. This school takes volunteers and doesn't charge a fee. I would continue to work to bring you back, and I have a lot of ways to help you pay for your travel. If you do not have money to get here I can help you to get the money via a fundraising method I’m working on. Check out my blog of three years to come to know me. Read my references on Couchsurfing.org (FrugalTravelsNepal) to see that I am a person you can trust. This is a big task for anyone to undertake, and I am not the kind of person who would abandon you. Living arrangements: You would share my apartment/guesthouse and have your own bedroom/bathroom with a Western toilet. You would have the entire place for your use; cook a meal for yourself, etc. If your stay is in a guesthouse their will be communal places throughout the property for socializing. Personal Care: I have a housekeeper who comes in daily. She brings you whatever you need each morning. If you want her to go out to get you something she will be happy to do that. Food: It’s best to eat vegetarian here because of the refrigeration/electricity issues. You can either make your own food or it can be prepared for you. Of course, if you want to eat lunch or dinner out, that will be on your own rupee. Medical care: If you get sick I have a doctor who will come to your room. You will be feeling better in no time at all. If you were to develop a serious condition there are many international hospitals, including a world renowned cardiac hospital. You can get a travel insurance medical policy to help in case of a major problem. Recreation: You will have a taxi at your disposal for daily excursions and for your needs. You could volunteer at just about any school or NGO of your choosing. Create a life, make new friends. What was your dream when you were young? Safety: First of all, Nepal is a very safe country, particularly for tourists. We are usually treated like royalty, but it is important to understand the culture, laws and other nuances of society. Although many Nepali will be happy to cheat you out of a few rupees, you are very safe here physically. Coming back home: Each of our guests will be given a large aluminum chest for souvenirs approximately 36X25X40 that can be packed and shipped home with amazingly inexpensive gifts. You will enjoy gathering up some lovely souvenirs to take back home. You will need airfare to Nepal and money in savings for a return flight. This will allow you a 10-months stay in Nepal if you come in August. You need to have a stable income of at least $1,000 per month, so you can have some spending money and some travel insurance. You will need to start considering your future plans in/around February or March so we will have enough time to get you settled with long term arrangements. 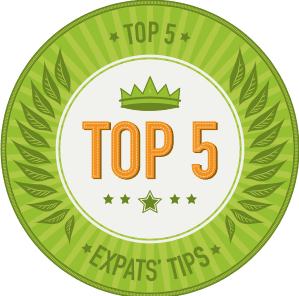 Otherwise, you will need to return to your home country or go elsewhere after your 10 months in Nepal. I am working to create a circuit whereby you can travel to India, Thailand or Cambodia until you can start the circuit over again by coming to Nepal. Not only will you be able to explore Western medical, but there are many shaman and other alternative treatments available. This is one of the ancient temples in Bhaktapur during a festival. You are doing great things... I admire you.. Please be in touch with me. Love to have an article from you on this topic. Maybe we can assist. 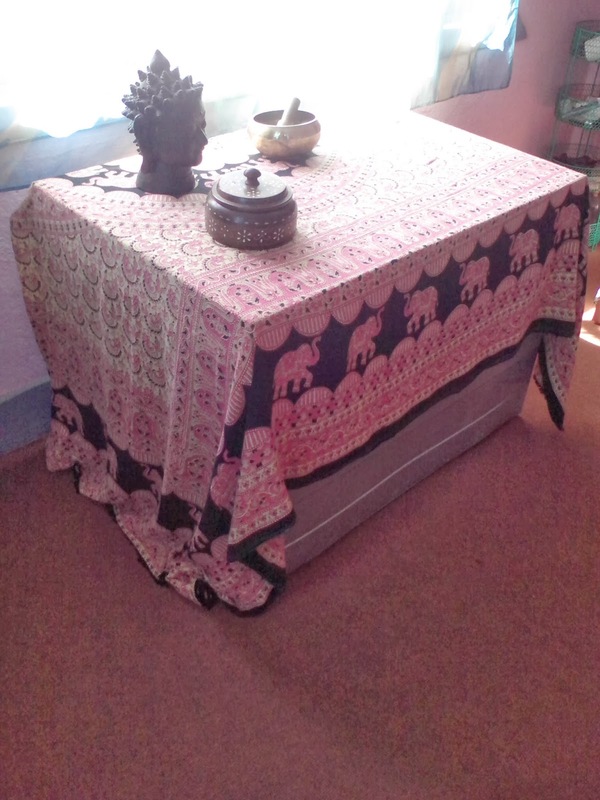 I am a divorced woman, 60 years old, and find it very difficult to live alone in Nepal. For people in that age, it is extremely difficult to make new friends. Nepali woman at that age, stay at home, they dont go travelling around. I am in Nepal since many many years, was married to a Nepali, was let down by his whole family when I applied for divorse. I feel very lonely here. You probably live in Kathmandu. Please take an afternoon and come to Changunarayan to visit and take tea. I'd love to meet you. I am also 60 years old and understand exactly what you are saying. It's easy to become lonely because women are difficult to get to know, especially older women. The problem with Pokhara is there are so many expats and tourists the costs are just about like Kathmandu. Everything needs to be shipped to Pokhara so things can even be a bit more expensive. Living in the Kathmandu Valley is a good solution. Just don't stay in Kathmandu City. It's really loud and polluted. I used to get sinus infections all the time when I lived there. But it's lovely for day trips. Lots to see and do there. There's the Pharfing area, Kopan, Bhaktapur with Changunarayan a couple Km away, and there are even monasteries that will allow you to live with them. The biggest problem with Nepal, IMHO, is transportation. Even if you get a great place in a nearby community how are you going to go out to socialize? You can't stay home when you live in Nepal. So, that leaves the public bus system or taxis. You guys inspired me to write another blog post to explain, rather than write too much here. This is a wonderful project. I almost came to Nepal to work in an orphanage or an ecological farm last winter, but since my brother died unexpectedly in December, I had to take care of my 90-year old mother (I'm the last of the family). So my plans are put on hold for the moment, but I do hope to join you when this is sorted out. The information you give is very complete and useful - thank you very much! Being a local here i would not recommend you to settle here. You may find this place interesting for few months but after that it will slowly break you down. With all the cultural differences, language, way of life, pollution, electricity cut offs, streets, water supply, poor living conditions, food, jobs, people to interact to and the list goes on and on its just breaks you emotionally and mentally. I can see no good reason why people would want to settle here. Thanks for sharing useful information for us.................We provide professional services to our clients. We have satisfied clients from the major MNC’s located in OMR and NRIs across the world. They have chosen Real Value’s Neelkamal in OMR as their dream property. Haven’t you?